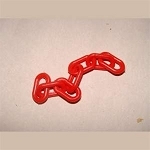 Home > Toy Parts > Plastic > Large Plastic Octagonal Bead, 35mm. 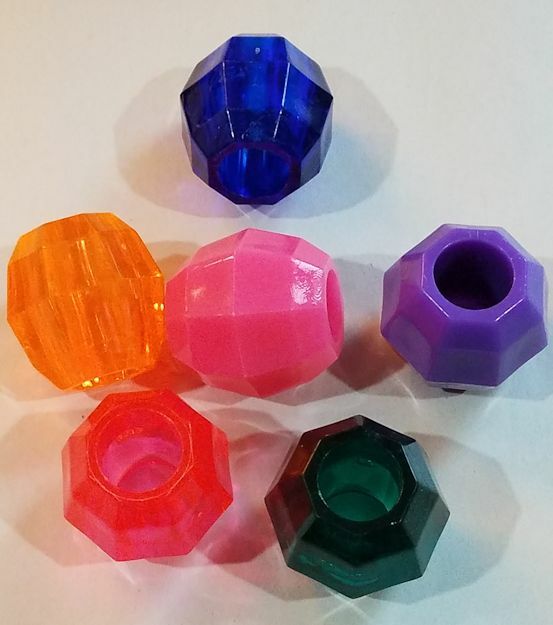 Large Plastic Octagonal Bead, 35mm. 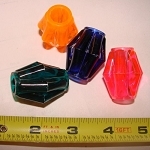 Hard, colorful, safe plastic/acrylic octagonal beads for toy making projects or foot toys for larger birds. Price is for ONE bead. 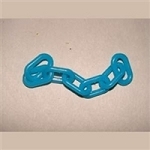 Beads are about 1-1/4" long with approximately 5/8" center hole. Two solid colors - pink and purple, and four translucent colors - green, orange, pink and blue. Orders will be filled with equal amounts of all the colors.